Does Snow affect Solar Panels in the winter? A five-year study by energy experts shows snow has little impact on solar panel effectiveness. Results from a study led by NAIT’s Alternative Energy Technology program include good news for Canadians looking to install solar panels. This is good news if you live in snowy Saskatchewan! 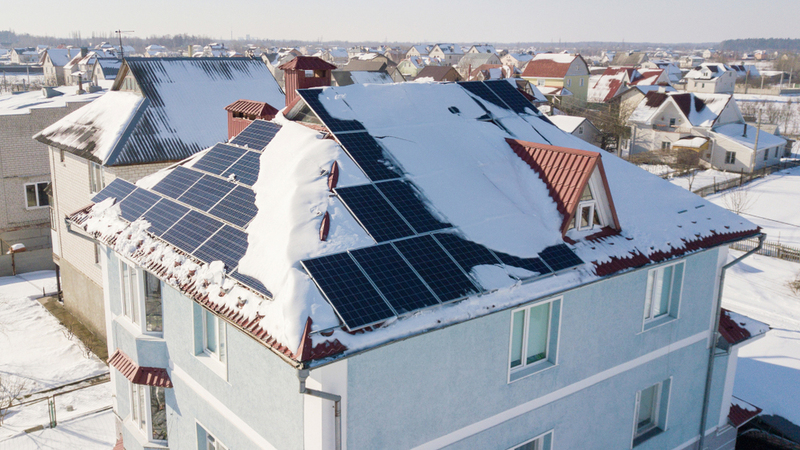 Until now, the industry estimated photovoltaic solar panels lost about 20% of their energy because of snow buildup in the winter months. 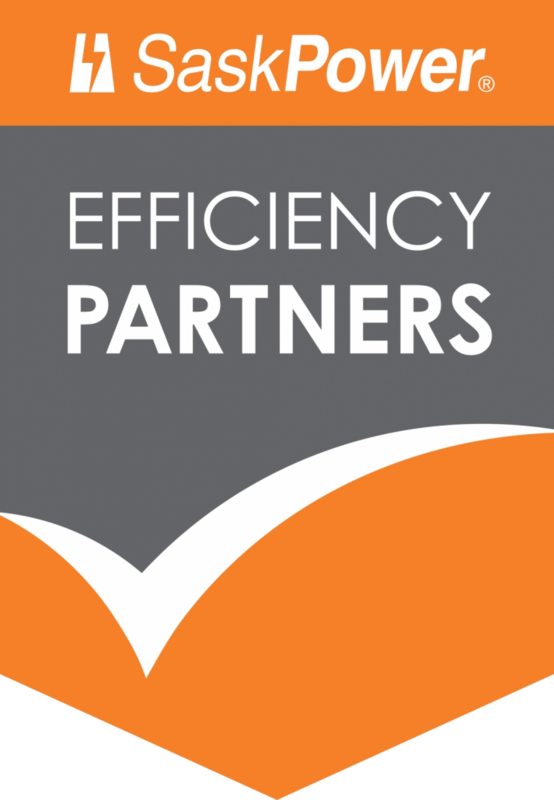 The five-year NAIT study found the energy loss to be much less – only about 3%. The study, done in cooperation with the city of Edmonton, Solar Energy Society of Alberta and Howell-Mayhew Engineering, looked at 12 solar panels installed atop the Shaw Theatre on NAIT’s main campus. It measured the impact of snow on the solar system as well as how the tilt of each module affected energy production. To read the study from NAIT click here.